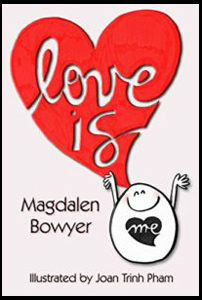 “Love Is” is a new book by our contributor Magi Bowyer. The book trailer for the book was created by Ron Wheatley co-editor of Hupdaditty. We thought you might enjoy knowing about this project since the book began it’s life as a three part article Why Am I Here? I have a Dream! 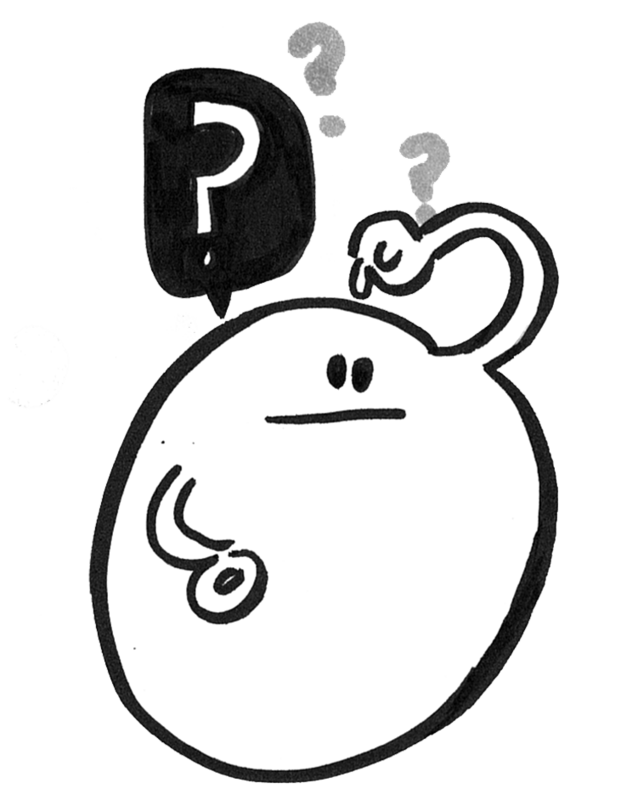 which was commissioned for the featured article of premiere issue of Hupdaditty. For centuries, poets, mystics and troubadours have sought an answer to the question “what is this thing called love?” Where does it spring from? What is the source of love’s power to burnish the human heart, or to break it? 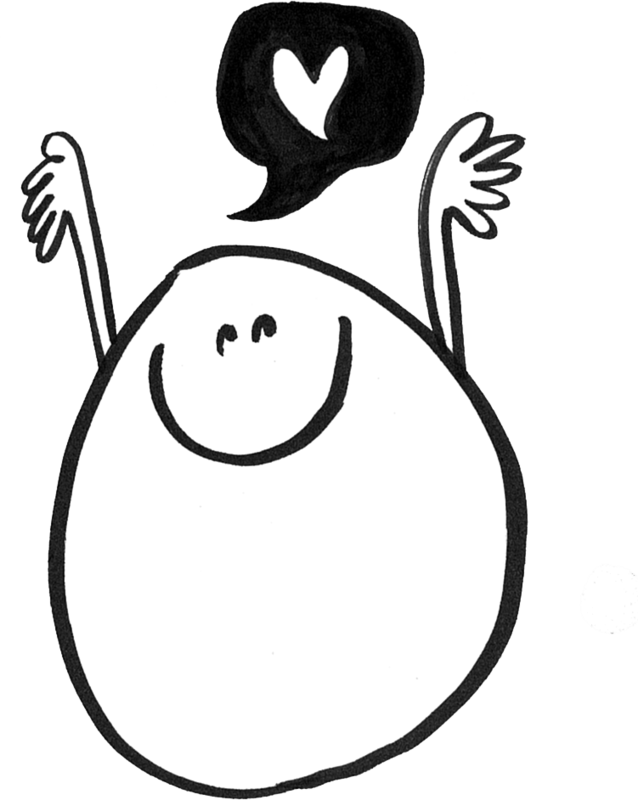 How to find love, nurture it, sustain it? 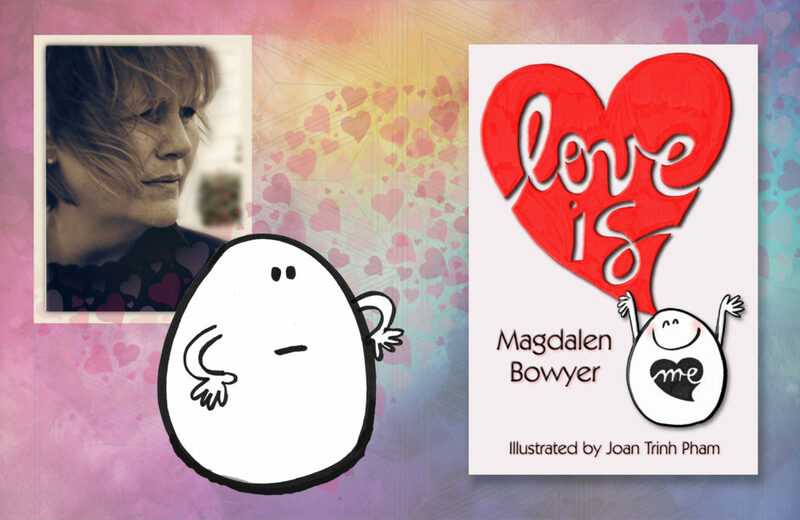 Here is a story that, for all its apparent simplicity and whimsy, comes to a bold conclusion.